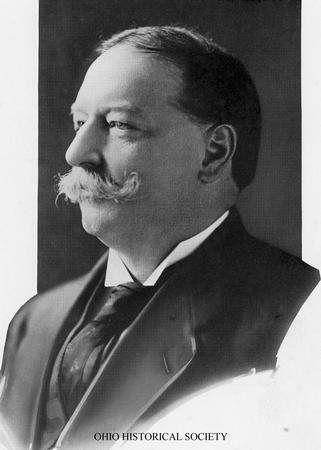 Portrait of William Howard Taft from Cincinnati, Ohio. He was the twenty-seventh President, serving from 1909-1913. William Howard Taft was born in Cincinnati, Ohio on September 15, 1857 and died on March 8, 1930 in Washington, D. C.
Ohio Historical Society MSS 1315, AL02660 from the Presidential Print Collection Collection.